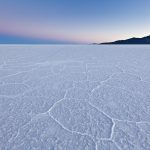 This program is designed for travelers wishing to visit the salar de Uyuni and lagoons, starting in San Pedro de Atacama and finishing in Uyuni. Salar Tour 3D/2N San Pedro de Atacama (Chile) to Uyuni (Bolivia) visiting the Uyuni salt flats and lagoons. These fabulous deserts own a great variety of colors as red, orange, ocre, brass, browns and beige. We will visit the Stone Three and on the way we will meet the wild vicuña with its fine and high figure. We will continue our way towards Ojo de Perdiz where we will spend the night at the Tayka Desert Hotel (4500). Today we will drive along the lagoons Ramadita, Honda, Chiarkota, Hedionda and Cañapa . 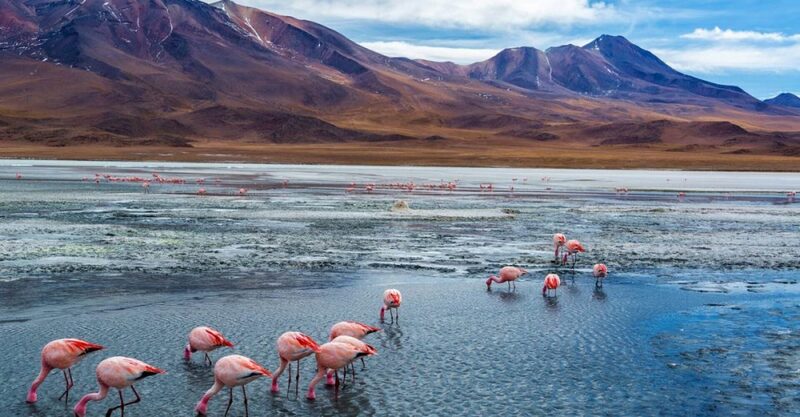 In these lagoons there is a large number of three kind of flamingos (Andino, James and Chilean). 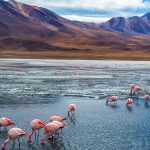 The flamingoes share the volcanoes, their eternal snow and the green sides (paja brava, yareta and thola) with other species of birds as Andean seagulls and wild ducks. The colors of the sand and the rocks are a product of the the millennial winds together with the presence of borax and sulfur. We will have lunch on the shore of one of the lagoons. After lunch, we will visit Isla Pescado (Fish Island), where we will have a little ascension to the top to experience another close and intimate contact with the white desert. At the end of the day we will head up North to get to the feet of the Thunupa Volcano. We will spend the night at the Tayka Salt Hotel (3700 m). Today we will continue our trip to Chantani where we will visit the pitchers museum. We will enjoy the impressive landscape. After visiting the museum we will continue to Incahuasi Island which is located at the center of the Salar de Uyui. This place is one of the biggest tourist attractions of the region. 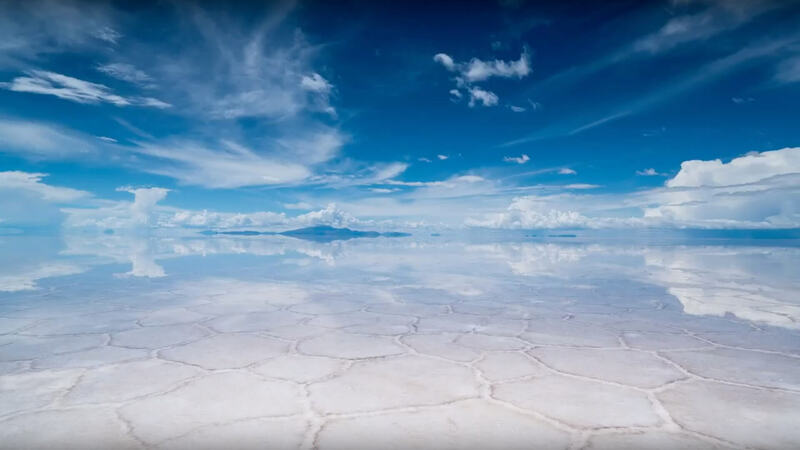 From the top of the island we will be able to enjoy 360 degrees overview of the Salt flats. We will visit the Salt mounds near the village of Colchani. Half an hour later we will arrive to Uyuni. IMPORTANT! Due to the weather and road conditions the routes and hotel reservations can sometimes be changed without notice, reason why the itinerary is only for reference, and is not to be taken as an exact itinerary of what this tour implies. Rain, snow, ice and strong winds for example can cause that some parts of the route are temporarily impassable and may oblige us to make changes in the itinerary. But notice that if we have to make changes it is for your own safety. 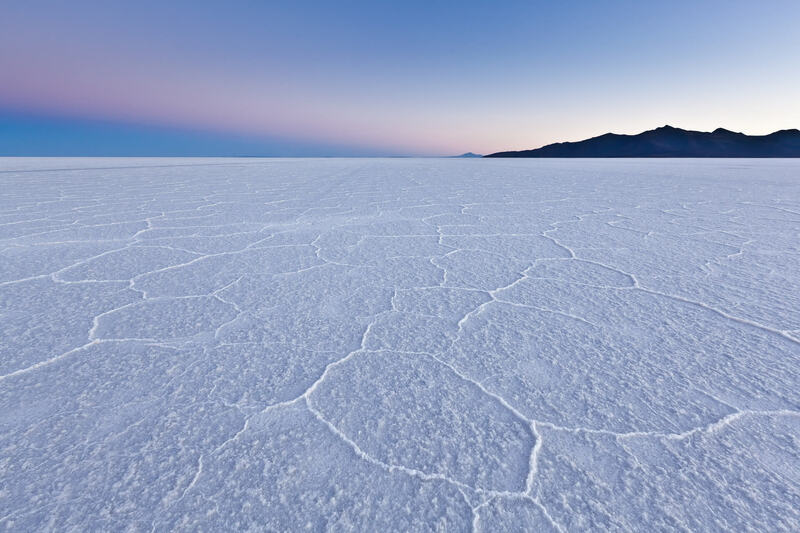 The surroundings of salar de Uyuni are one of most isolated areas in the world. on time so we can guarantee availability. 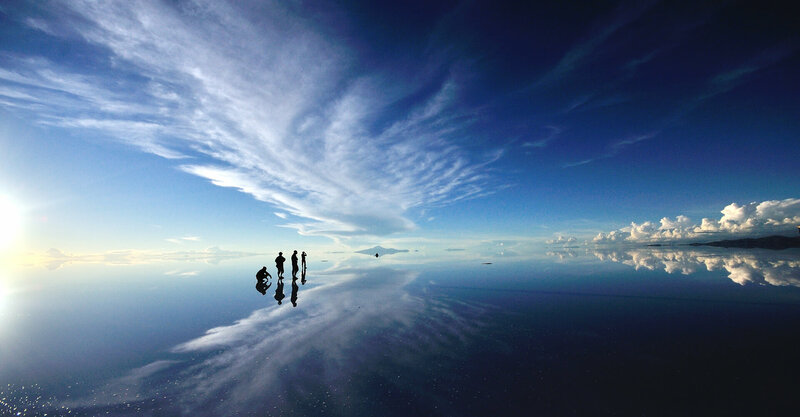 Please read what our clients say about their trip to Uyuni Salt flats! 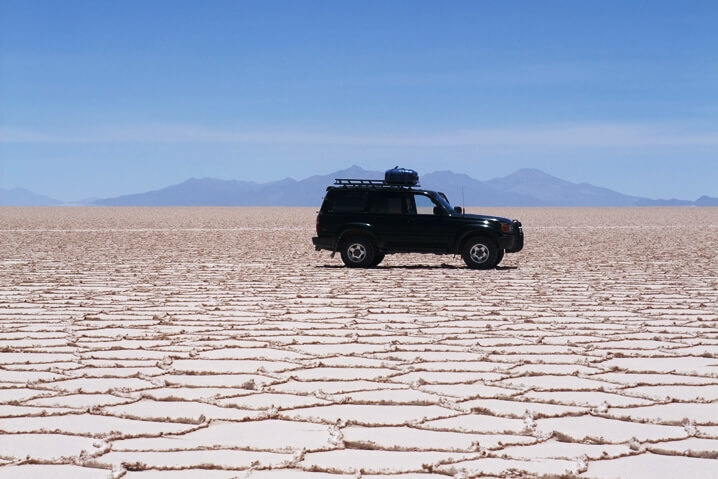 3 day comfortable Uyuni – Uyuni tour with Tayka hotels or in combination with salt hotels like Palacio de Sal hotel or Luna Salada hotel) and a cheaper basic tour on the Salar de Uyuni (with basic hostels and private transport only).